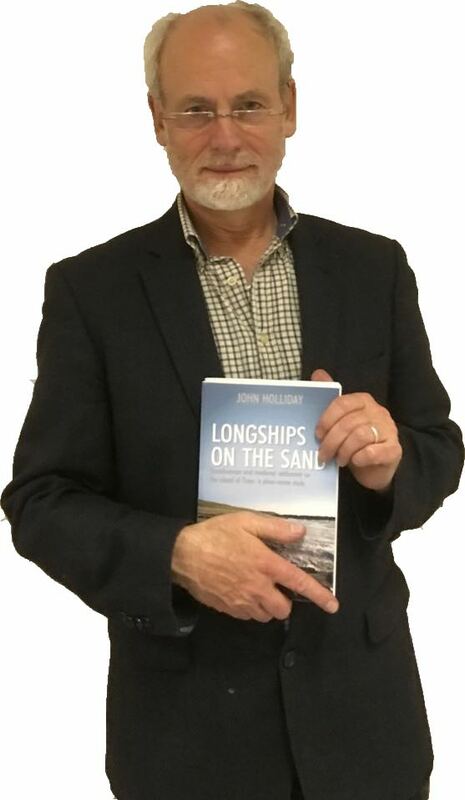 An Talla was the venue, the date was Tuesday the 22nd of November and the occasion was the book launch of ‘Longships on the Sand’. 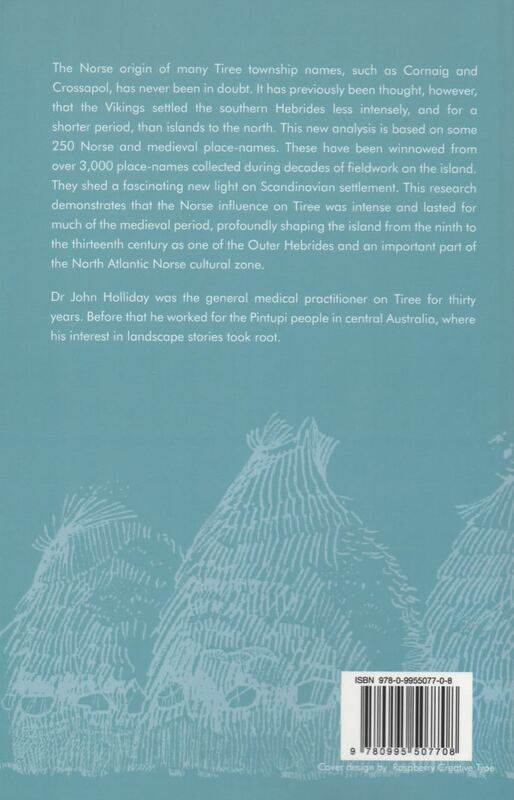 The author is Dr John Holliday, who was the general medical practitioner on Tiree for thirty years. Graciously and humbly he informed his audience of the background to the book. It was easy to see the interest he has in his subject by the commitment he has invested into hours of research. The sound of family names and place names change over time. Sometimes the change is as a result of the names being written down, especially when you are unfamiliar with the name and or language that it is being spoken. How time flew by as Doctor Holiday explained the process by referring to historical events that have been recorded detailing something of the history of the island. Many of these records are held by the Duke of Argyll at Inveraray Castle. But what about the time before Tiree’s history was committed to pen and paper? 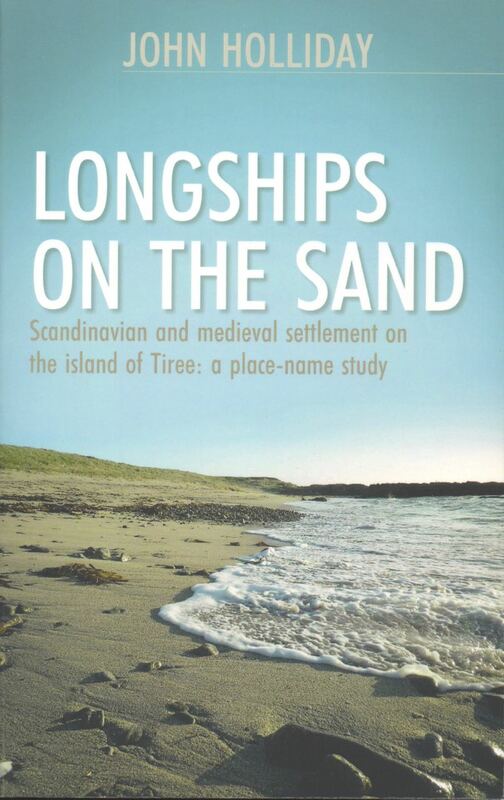 The back-cover states, ’This new analysis is based on some 250 Norse and medieval place names. These have been winnowed from over 3,000 place-names collected during decades of fieldwork on the island.’ Hopefully Doctor Holliday’s research will help to ensure that these names continue to be known for some considerable time yet. There was a time when it was important to know your environment, its inlets, hills, lochens and rocks. But, so many things in modern living conspire against these names being known and remembered. 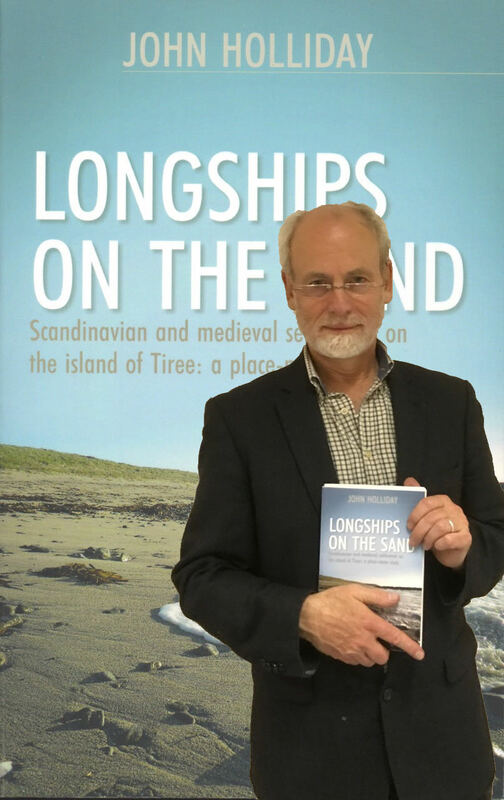 ‘Longships on the sand’ is an exploration of the Scandinavian and medieval settlement on the island of Tiree based on a detailed place name study. With a longing to know more about the place I call ‘home’ I have already started to read this meaty tome. Please contact ‘Life-On-Tiree’ for details of how to purchase a copy of this invaluable study.